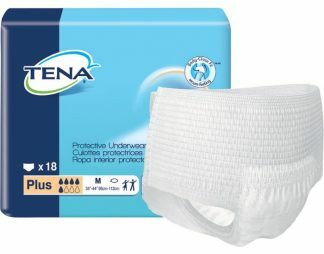 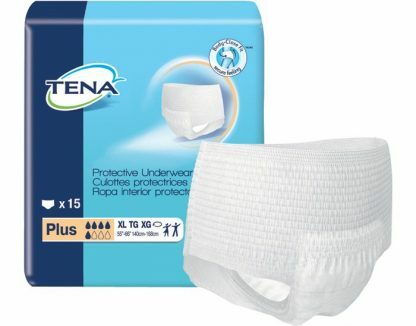 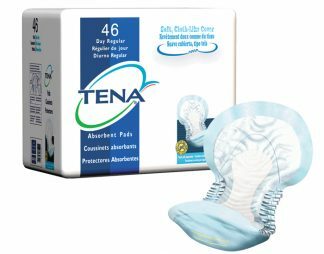 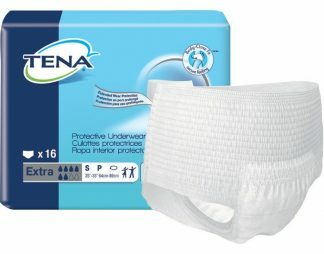 TENA Protective Underwear, Plus Absorbency Designed for moderate to heavy bladder leakage protection, this product is extra secure and worn like normal underwear. 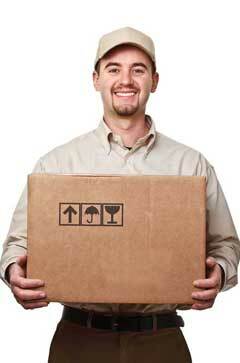 Body-Close Fit design moves with the body for more comfort and greater wearer dignity. 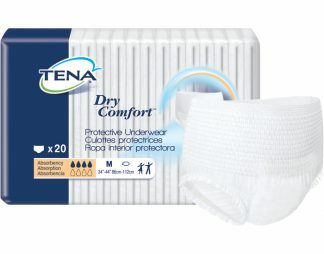 Love the cotton feel, comfort and reliability of Tena protective underwear.